Stable and enjoyable handling. Good level of standard equipment. Distinctive styling. Visibility poor especially to rear. Interior not dramatically different from the hatchback. Report of minor gearbox gasket oil leak on 2015 Vauxhall Astra 1.4Turbo GTC at just 4,800 miles. Car had been independently serviced and Vauxhall refused a warrantry repair. 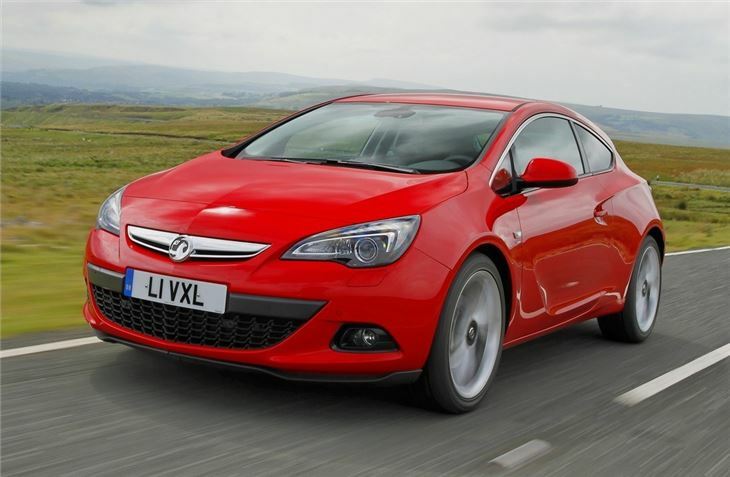 Don't be fooled by the name of this Vauxhall Astra. 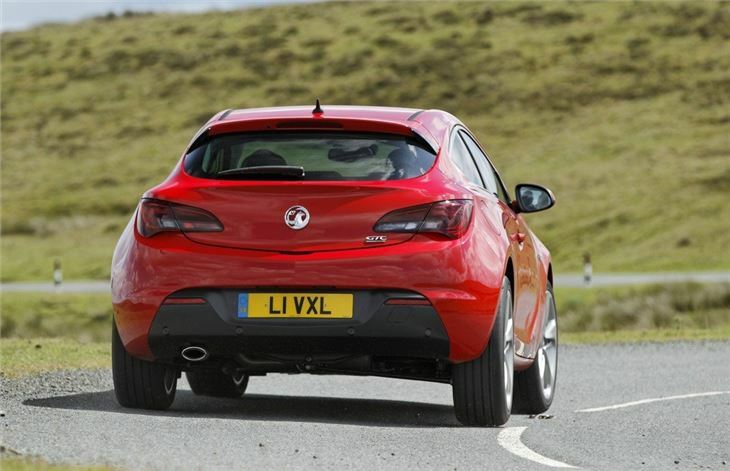 While GTC may sound similiar to GTE - the badge that was given to high performance versions of the Vauxhall Astra in the past - this is essentially the replacement for the Astra Sport Hatch - the three door version of the Astra. 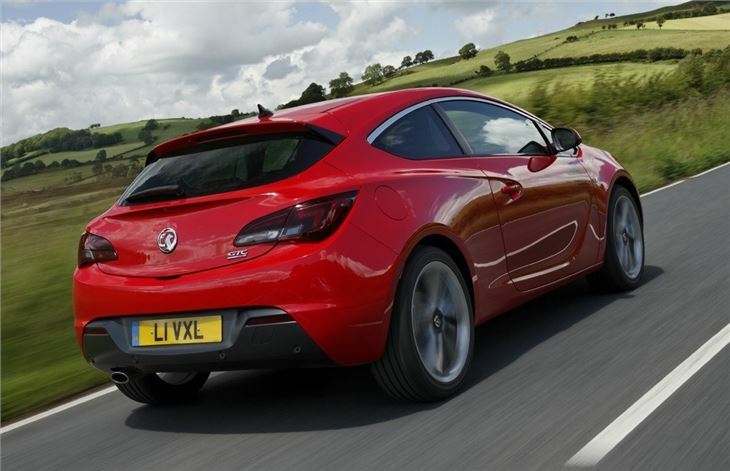 However, Vauxhall has injected some zest into the GTC, turning much more of a coupe. 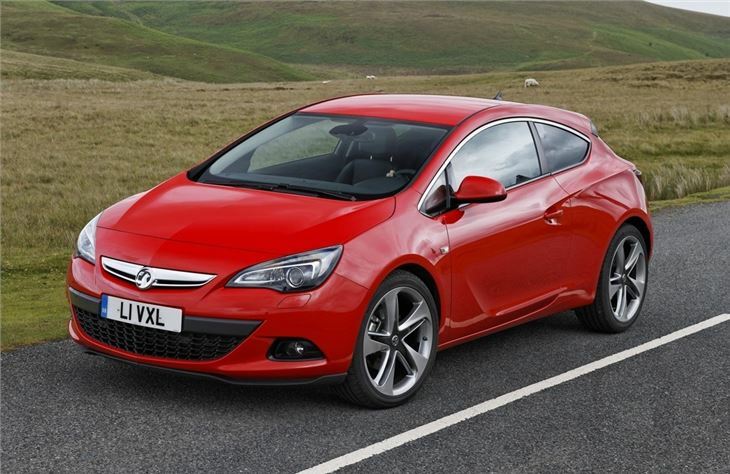 While it’s still unmistakably an Astra, the GTC has a more exciting appearance and looks impressive in the metal. 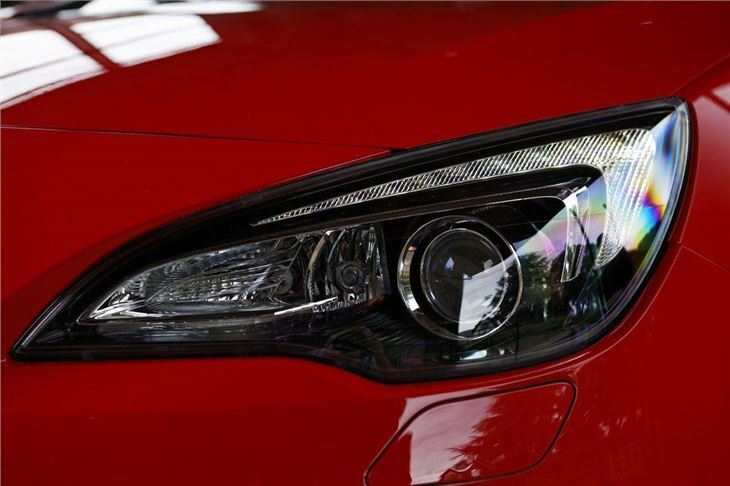 In fact, the exterior of the car shares only two components with the five-door model – the aerial and the door handles. The sloping roofline, exaggerated shoulder line, daytime running lights and boot lid spoiler all make for a purposefully styled vehicle, as do the large 18-inch wheels, which come as standard. The cabin is less exotic than the exterior though, looking more or less identical to that of the standard Astra, albeit with a few neat touches here and there. It’s an enjoyable car to drive and feels extremely planted to the road. 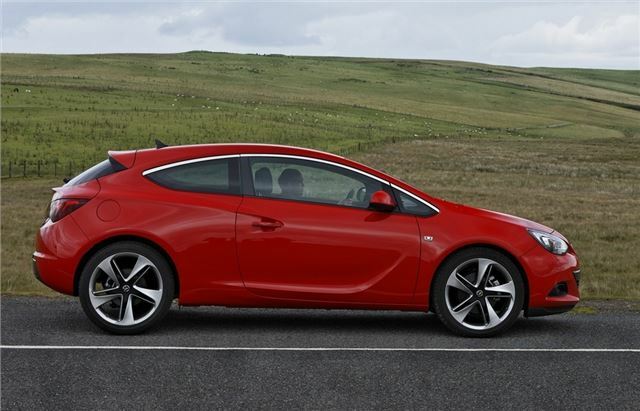 Thanks to sophisticated front suspension the GTC feels neutral through bends and is composed and reassuring. There are six engines available – three petrol and three diesel – with power outputs ranging from 120PS in the entry level 1.4-litre petrol to 180PS in the range topping 1.6-litre turbocharged petrol. The 2.0-litre CDTi is the best of the bunch, with plenty of torque and good fuel economy of 58.9mpg. And a VXR version is on the way in 2012, with a turbocharged engine and the usual VXR aggressive styling.